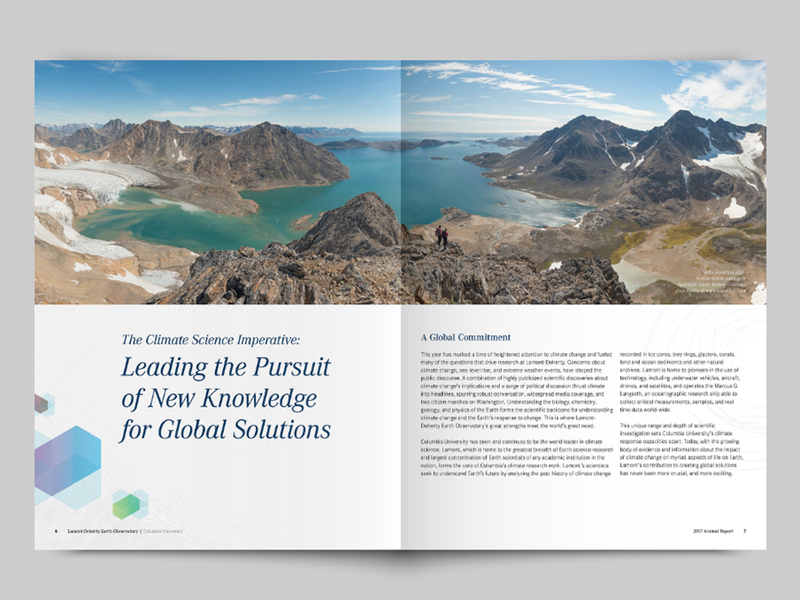 Educate and inspire donors with an annual report and support materials that feature the success of the Lamont-Doherty Earth Observatory's 5 key initiatives. Clear, compelling communication motivated donors to increase donations and elevated the passion of staff members. 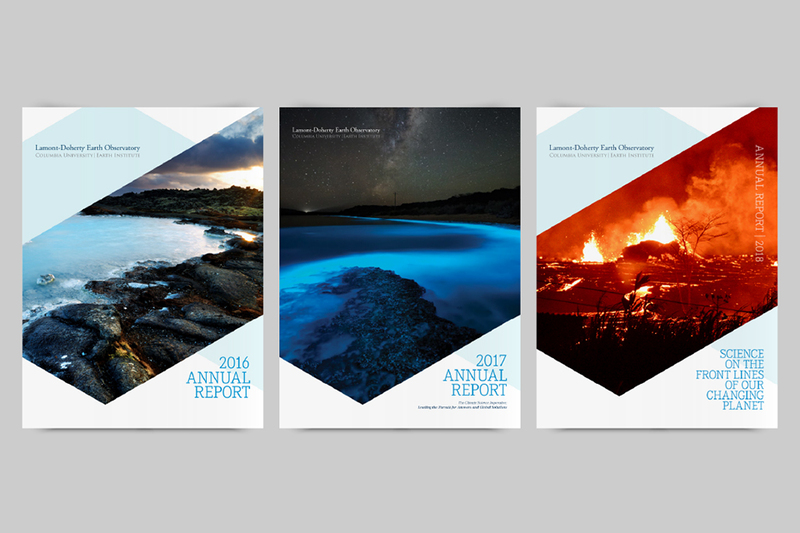 Logos and color palettes for 5 key initiatives and designs for Powerpoint presentations, appeal letters, annual report, and templates. Are you ready to fuel your brand? © 2019 Visual Fuel Design. All rights reserved.